Speaking in Havana, US President Barack Obama pledged to do “whatever is necessary” to aid Belgium in the wake of fatal bombing attacks. He also called on Congress to end the decades-long Cuban embargo and urged Cubans to embrace democracy. In a historic, nationally-televised speech to the Cuban people, Obama began by addressing Tuesday’s terror attacks in Brussels, which have claimed the lives of 34 people and injured nearly 200 more. He said the US will “stand in solidarity” with Belgians and that the thoughts and prayers of the American people are with them. 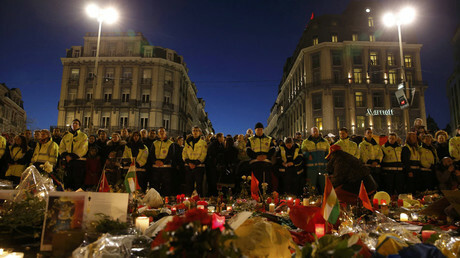 "We will do whatever is necessary to support our friend and ally Belgium in bringing to justice those who are responsible," Obama said. Moving away from the horror in Europe, the president pivoted to a “new era” between the US and Cuba. As the first sitting American president to visit the island in 88 years, Obama said he had come to “extend the hand of friendship” to the Cuban people and end decades of hostility between the two nations. 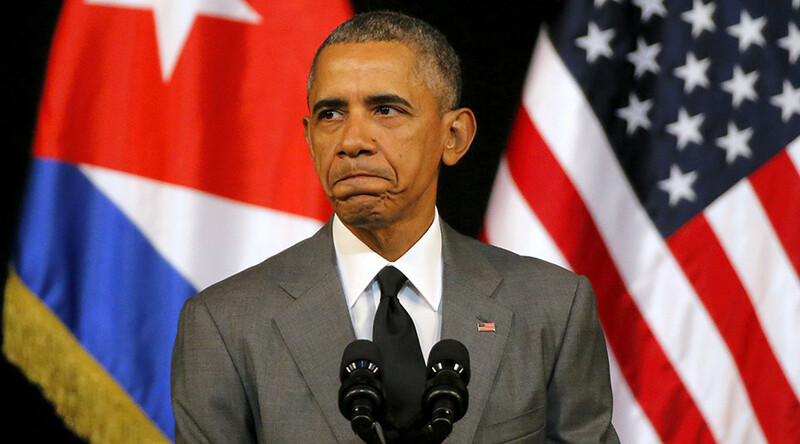 Obama called on Congress to end to embargo of Cuba, arguing not only that it was hurting the Cuban people, but also that it was a burden on Americans who want to invest and do business in the country. The president also praised Cubans as innovative and complimented the island nation’s education system. “A policy of isolation designed for the Cold War had no place in the 21st century,” he said, highlighting new efforts to normalize relations, remove travel restrictions, expand internet access and increase business investments. 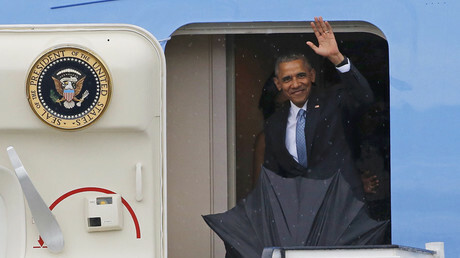 However, Obama also spent considerable time on the differences between the two nations, urging Cubans to see the benefits of greater political freedom and democracy. Even if the embargo was lifted immediately, he argued, Cuba’s true potential wouldn’t be reached until changes were made by its people. Building on this, he called for “the free and open exchange of ideas,” including free and democratic elections. Obama said every person should be equal under the law, that citizens should be free to speak their mind and criticize the government without fear, and that those who exercise those rights should not be jailed. He also called for the ability to freely and publicly practice one’s faith. Appealing directly to Cuban President Raul Castro, Obama said he “need not fear” the different voices of his people. Addressing Castro’s criticisms of the US, Obama acknowledged that there are “enormous problems” in America – such as racial discrimination and economic inequality – but that he is unafraid of dialogue on these issues, and that democracy offers a way to solve them. He even pointed to the heated 2016 presidential race as a sign of progress. Despite the “profound differences” between Cuba and the US, Obama said he hopes the two countries can have a good relationship in the hemisphere and on the global stage.